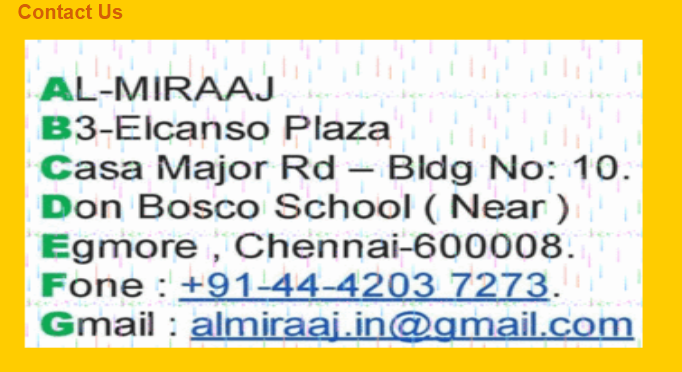 AL-MIRAAJ - Apostille Attestation Services !!! This is the process to certify the genuinity of the certificates from its concerned department for the purpose of employment or higher education in abroad. We provide certificate attestation services for Saudi Arabia (KSA), Bahrain, Kuwait, Oman, United Arab Emirates (UAE) and Qatar from various departments like Notary, GAD, State Home Ministry, SDM, Human Resource Development Department(HRD), Ministry of External Affairs (MEA), Embassy and Consulate for all kind of certificate attestation requirements like employment visa or family resident visa, Higher education, Promotion, MOH, DOH etc..
Attestation of Birth Certificates is the act of witnessing a birth certificate by authorised person/persons/Departments/authorities with their official seal and signature. This attestation also confirms that, the specified birth certificate has been issued by that mentioned department and Seal and signature on that particular birth certificate is genuine Embassy attestation may take 2 to 3 days; we do it on urgent basis in one day also. Consulate is similar to embassy attestation. The concerned Embassy attestation is done from Delhi as the authority lies there. This is the final procedure to be done from India on any Certificate/Document for its validation to be completed.Once the three steps are over, the certificate is proved to be genuine and the proceedings can be done by the concerned person to move abroad. Birth Certificate Attestation Need and Use A Birth certificate is an official record of the date and place of a person's birth, usually including the names of the parents. Attestation on Birth Certificate is needed for applying for a Family Visa. Attestation of Birth Certificates from India is required for getting the Visa from Gulf Countries also like UAE, Qatar, Oman, Kuwait, Saudi etc Why asking this Attestation? The Attestations on a Birth Certificate shows the evidence or proof of its originality and the departments who attested the same Confirms/accepting it in an official capacity. All the Countries in abroad asking this type of confirmation to avoid complications in future. Copyright © 2018. www.www.excellentgroupindia.com .